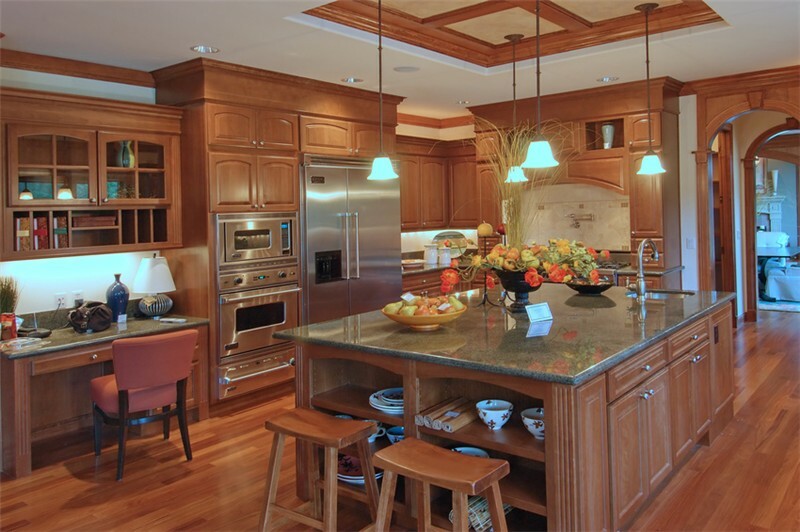 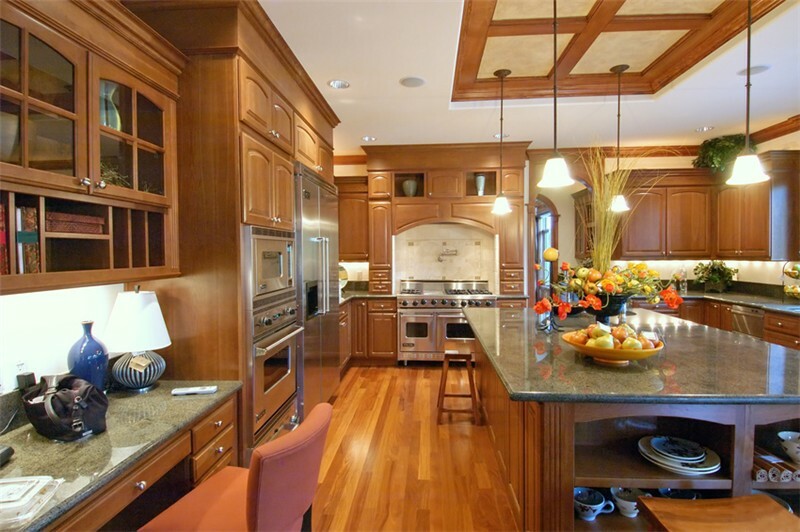 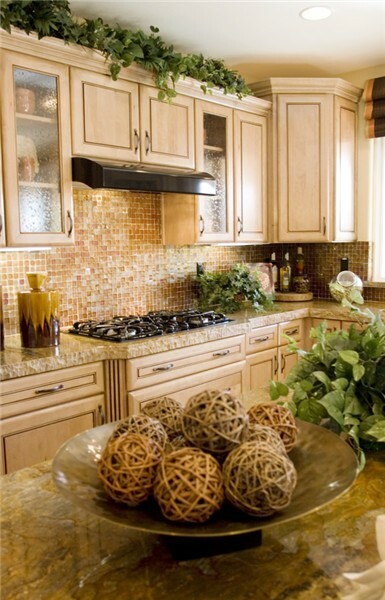 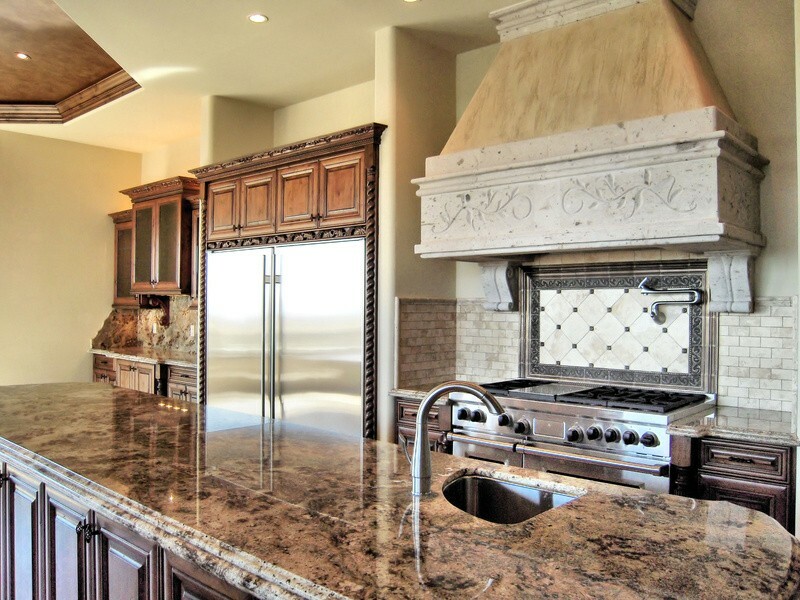 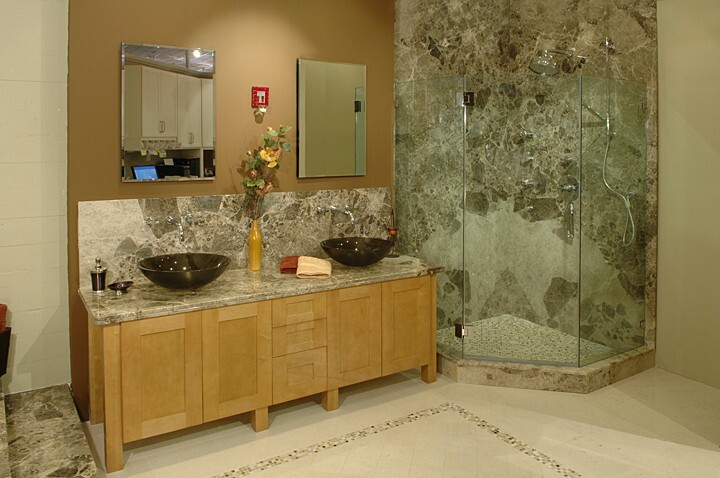 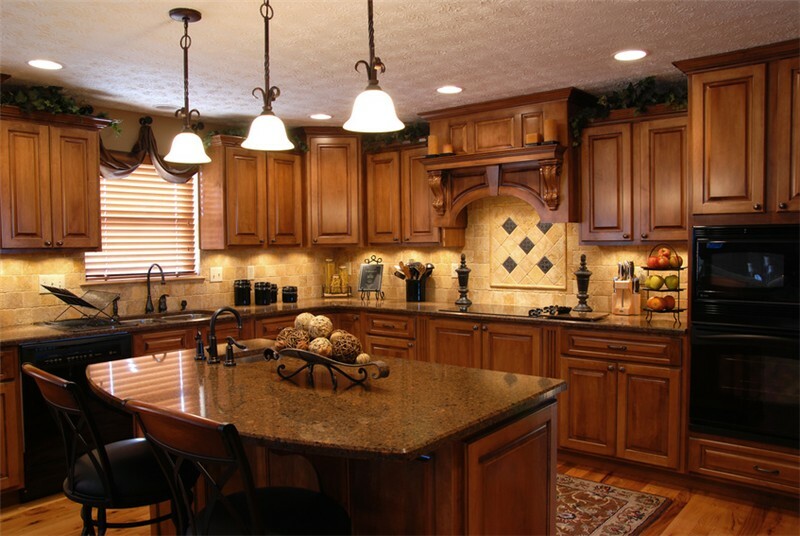 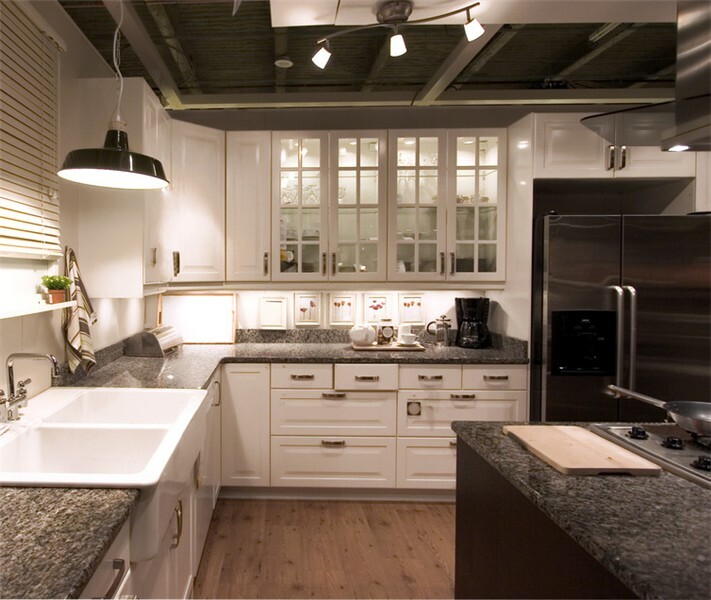 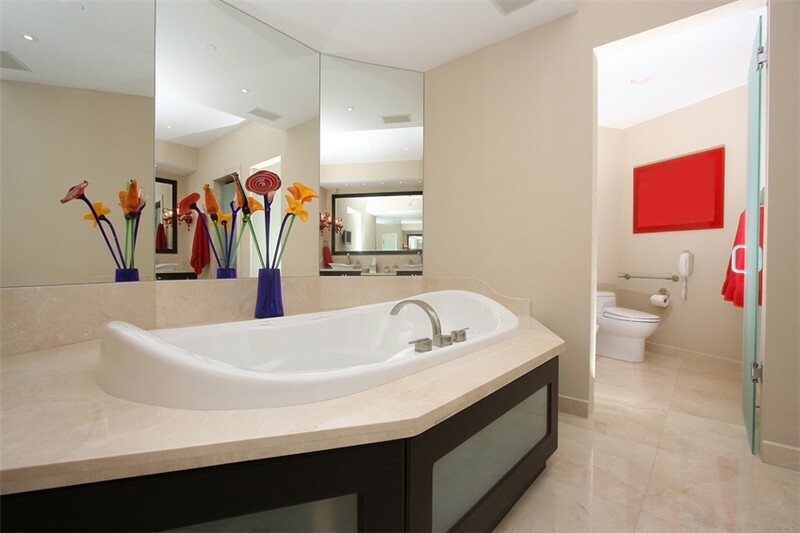 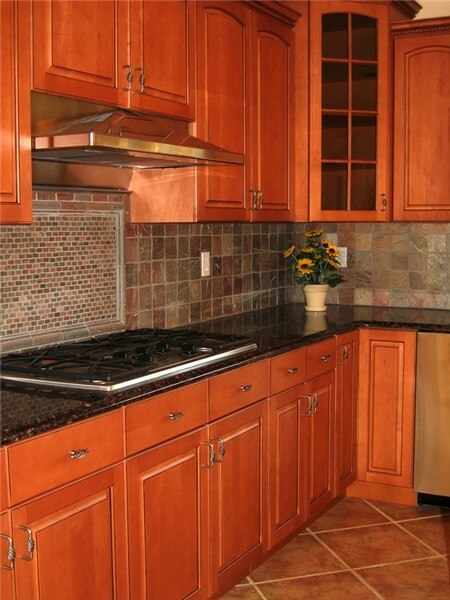 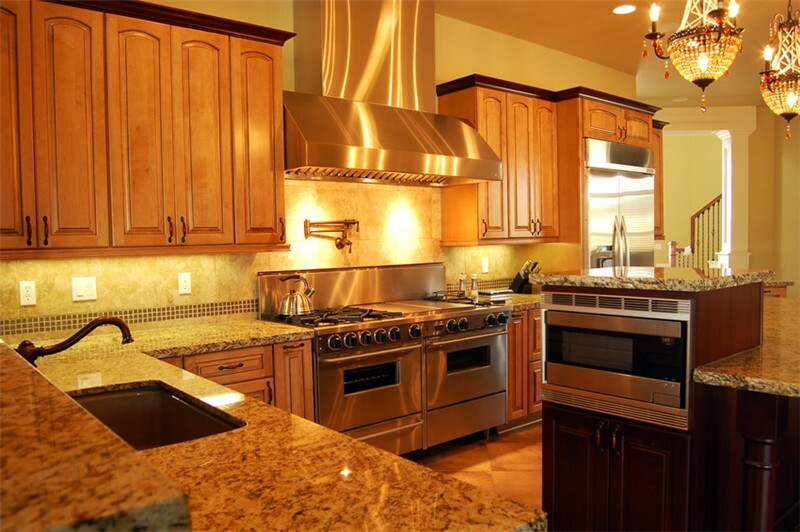 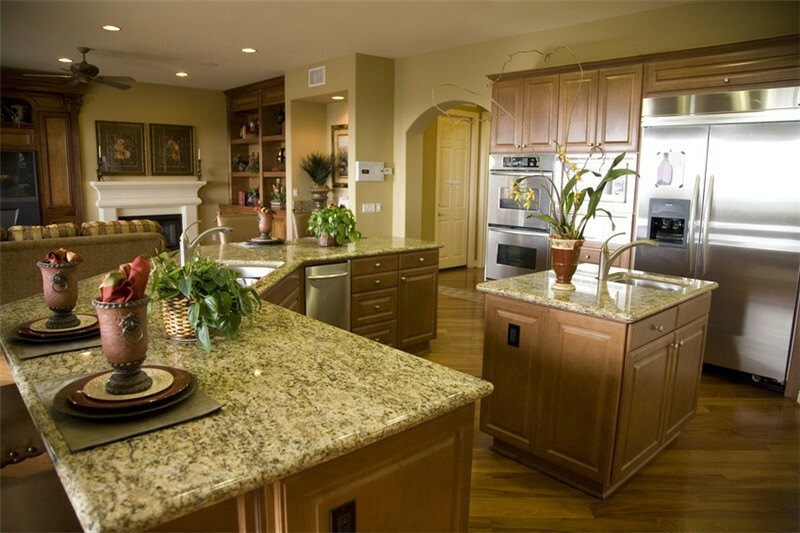 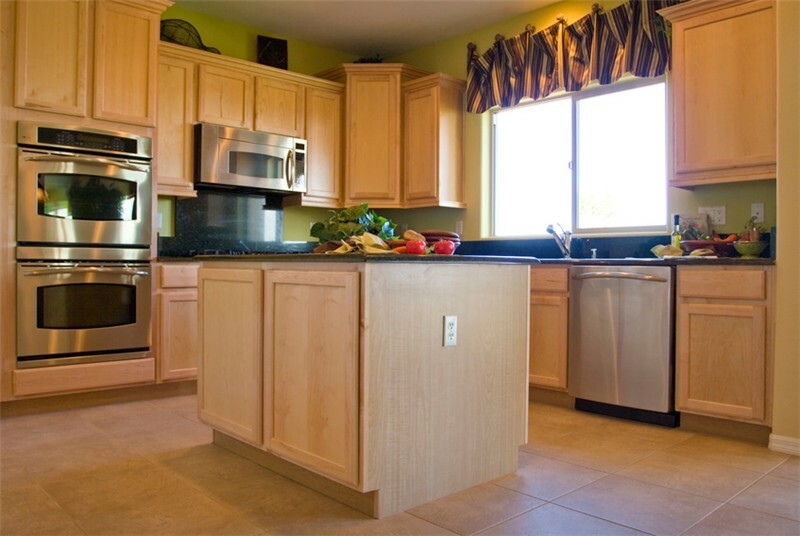 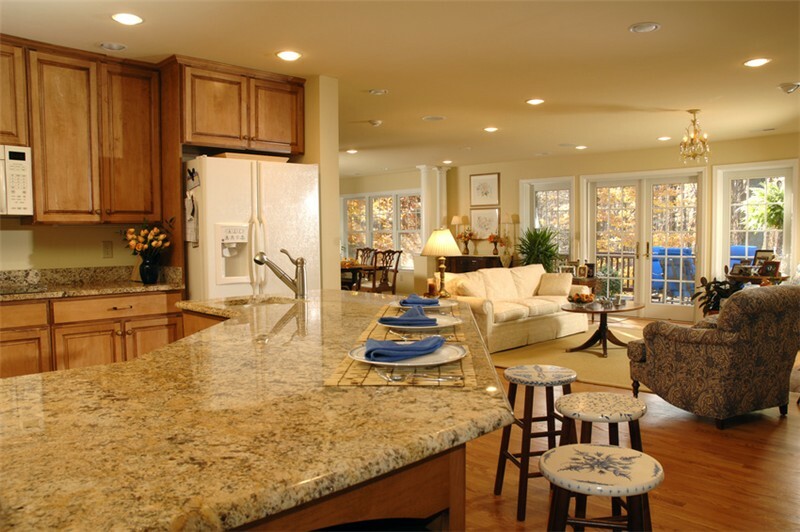 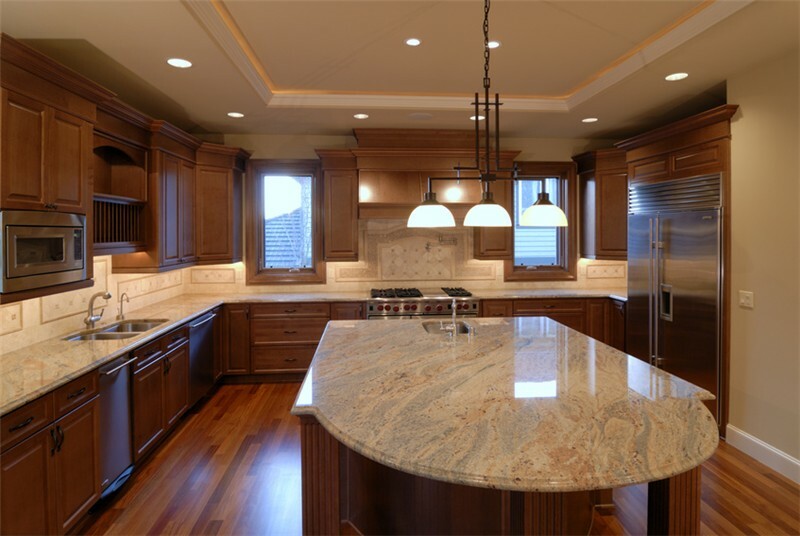 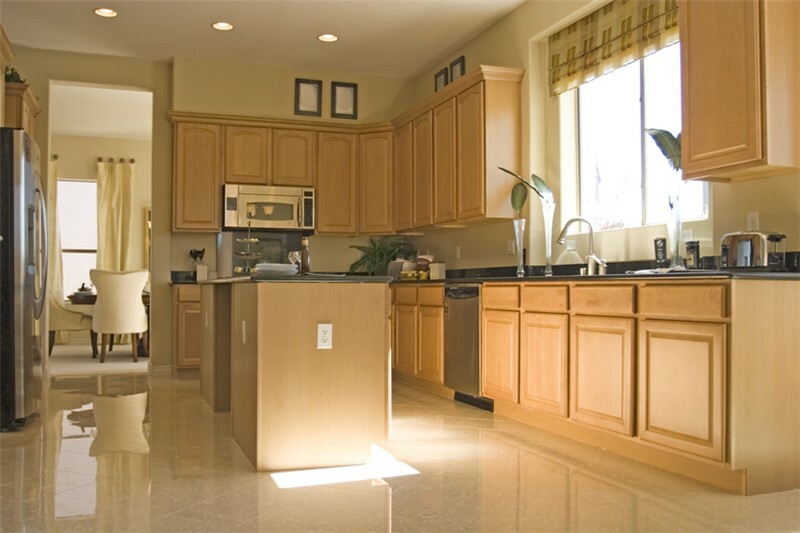 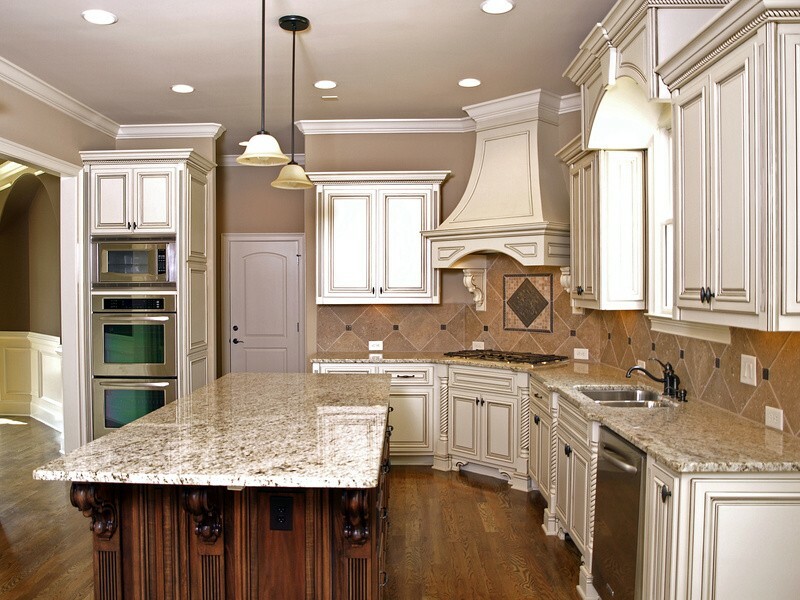 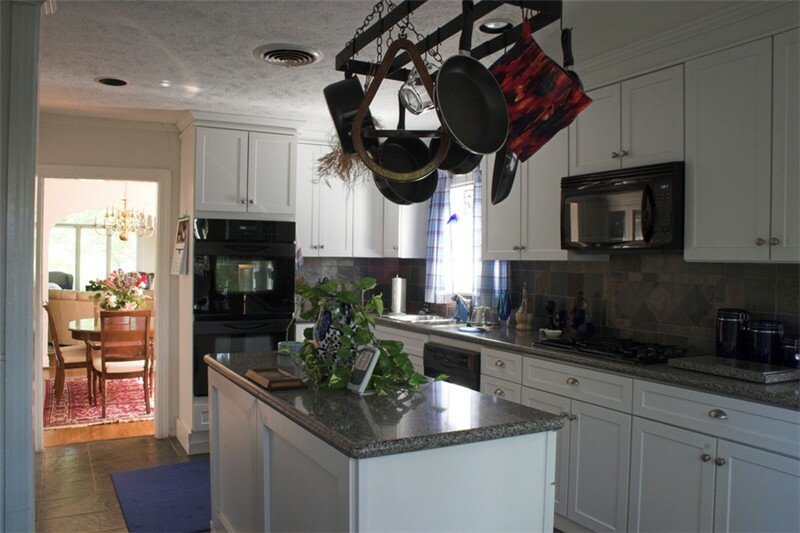 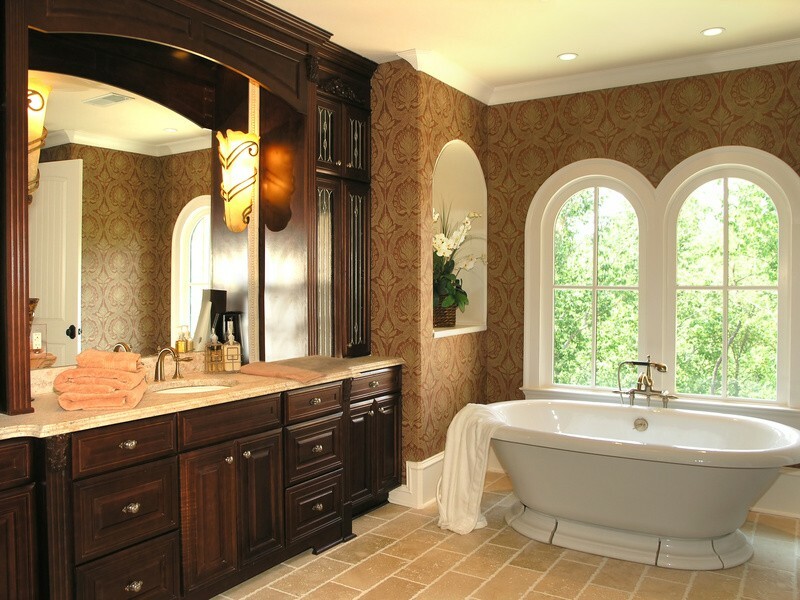 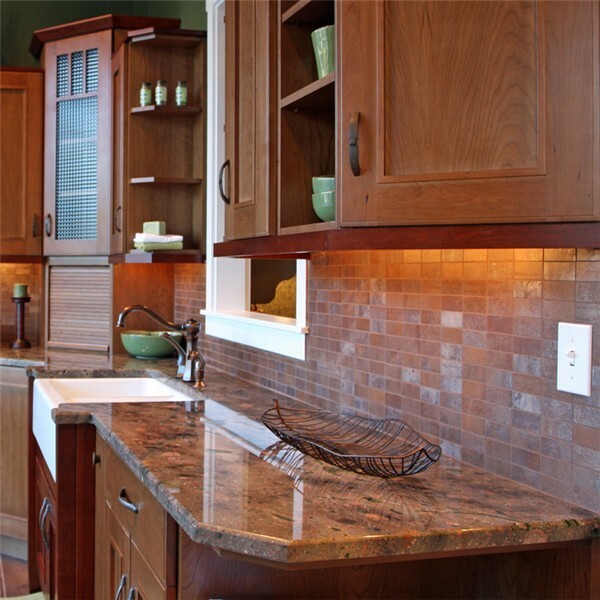 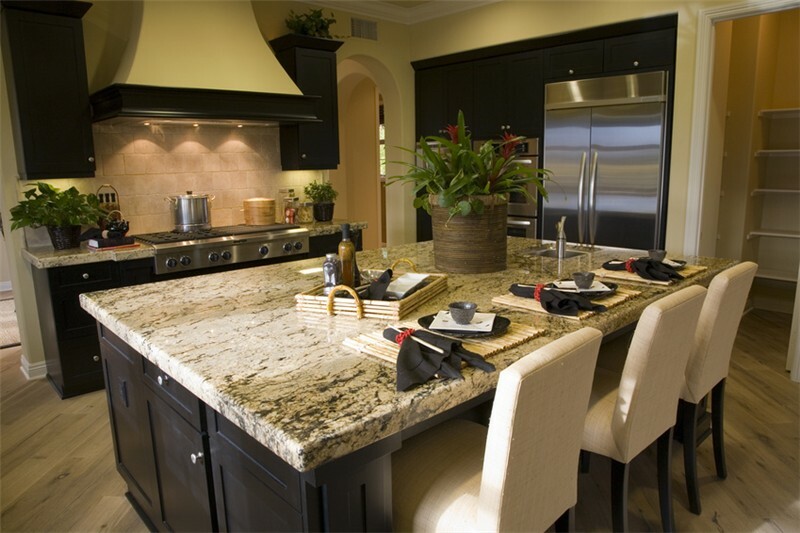 IKB Stone Kitchen & Bath ensures that you not only will receive the highest quality materials, but also that you will receive the highest quality customer service. 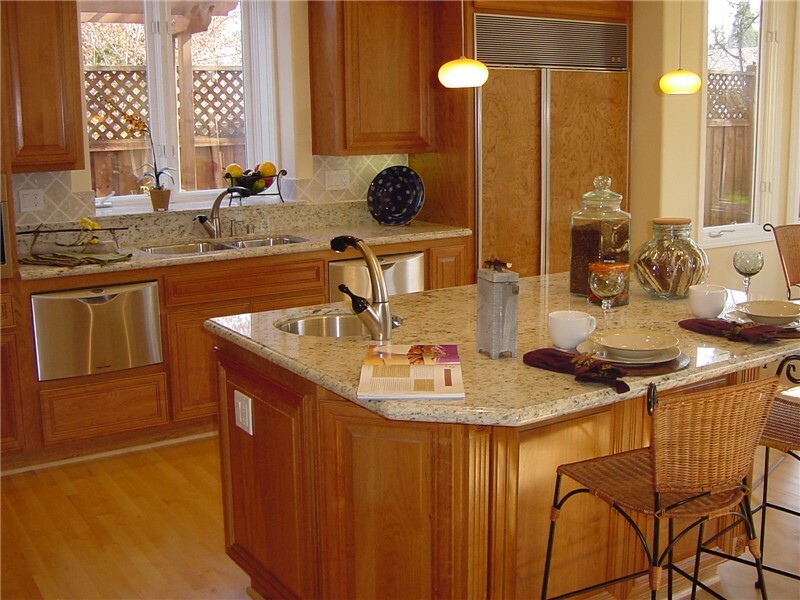 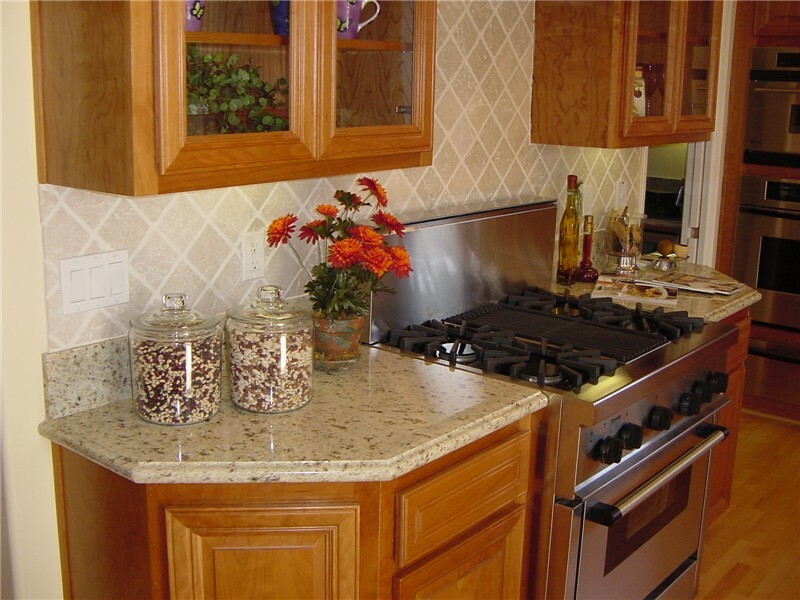 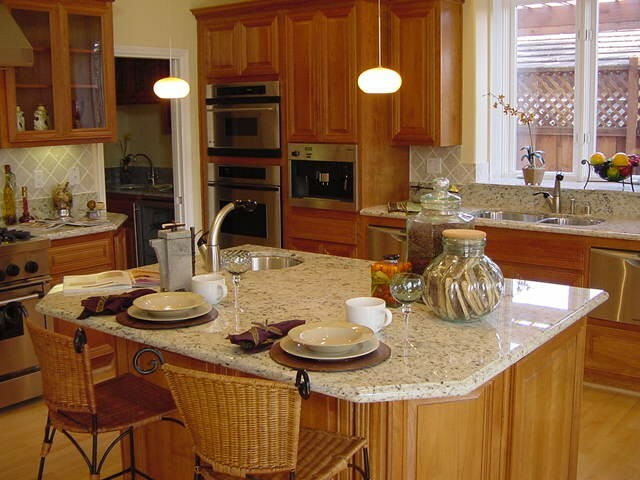 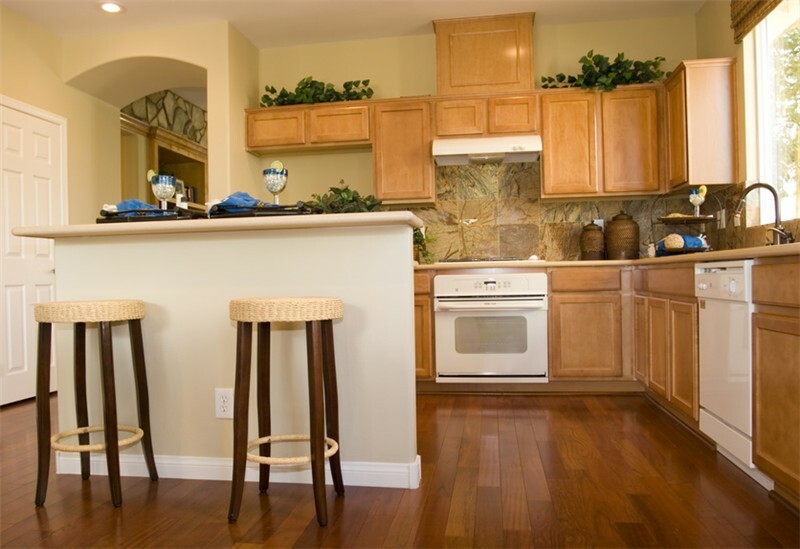 Our highly qualified trained frabicators create your kitchen or bathroom countertop or vanity to your exact specifications, and our trained installers will ensure that your new countertop or vanity is installed right the first time. 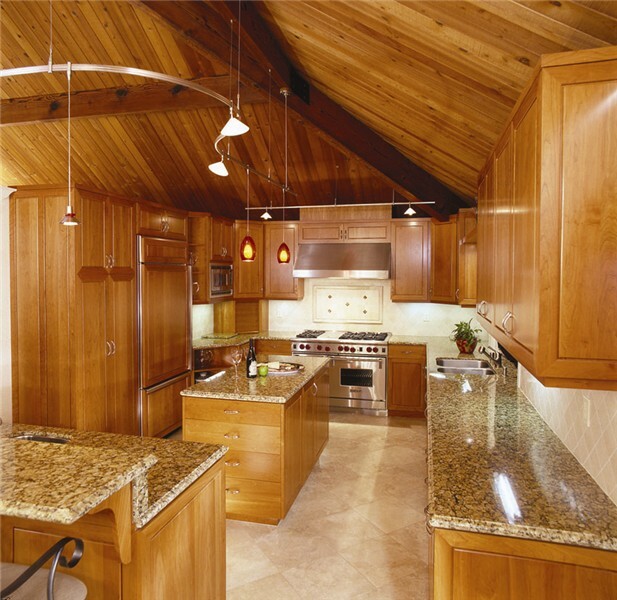 Each project is custom designed and fitted according to your unique structural situation and style requirements. 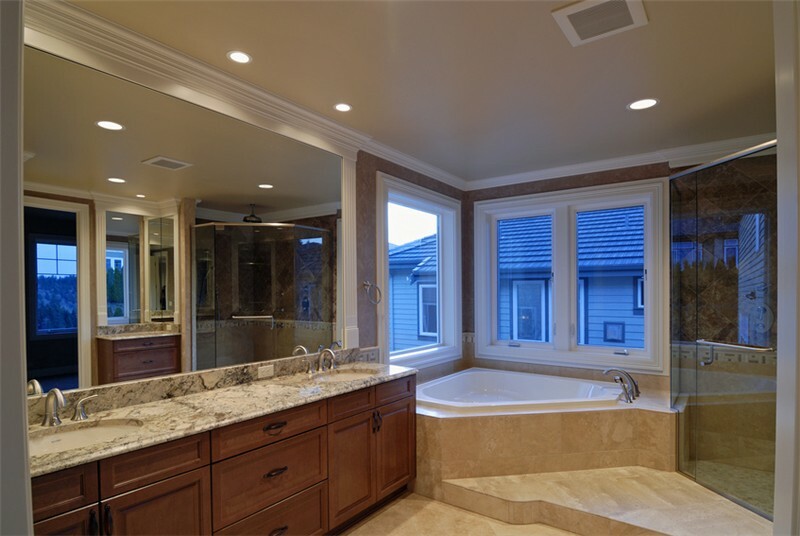 We believe that providing you beautiful and functional improvements to your residence or workplace, we are creating a lasting value that will reward you for many years to come. 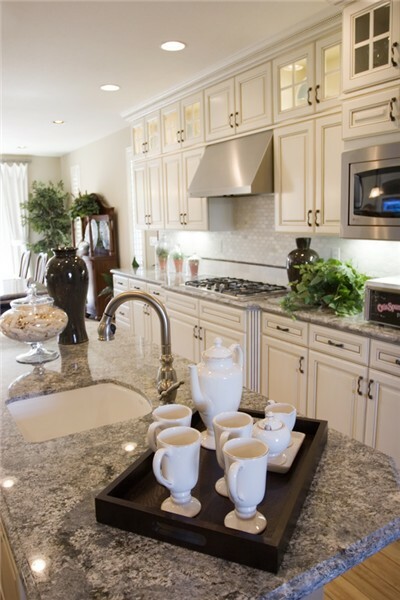 Today, after more than 6,000 satisfied customers, we are as committed to our values as the day we opened our doors. 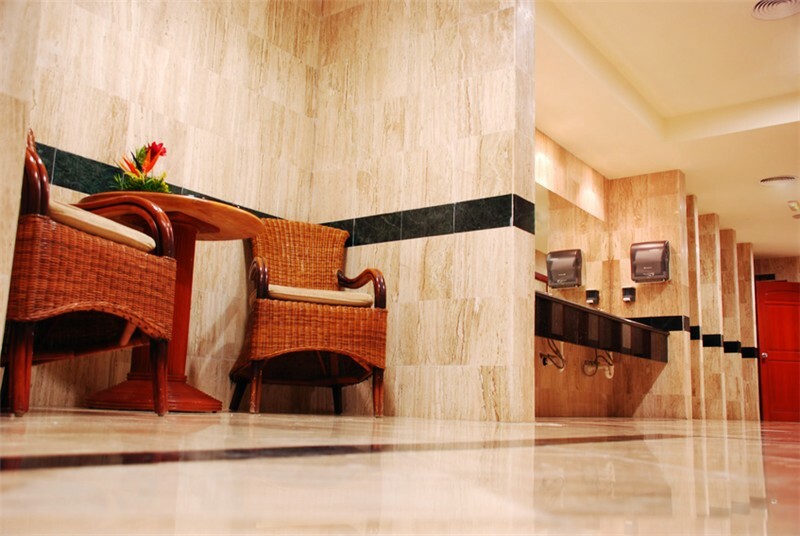 Our continued devotion to old world values and first class service has earned us the respect of our clients and partners alike. 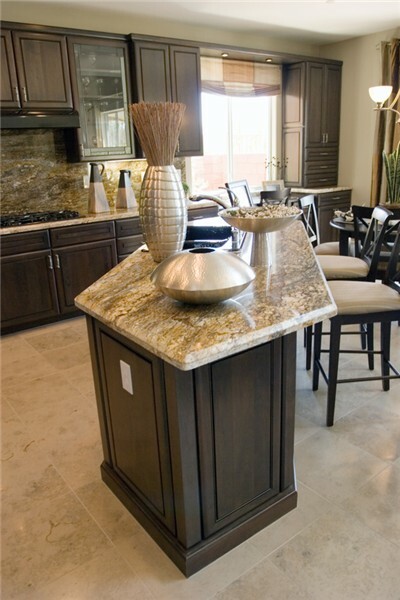 We stand behind our work from the moment it is installed. 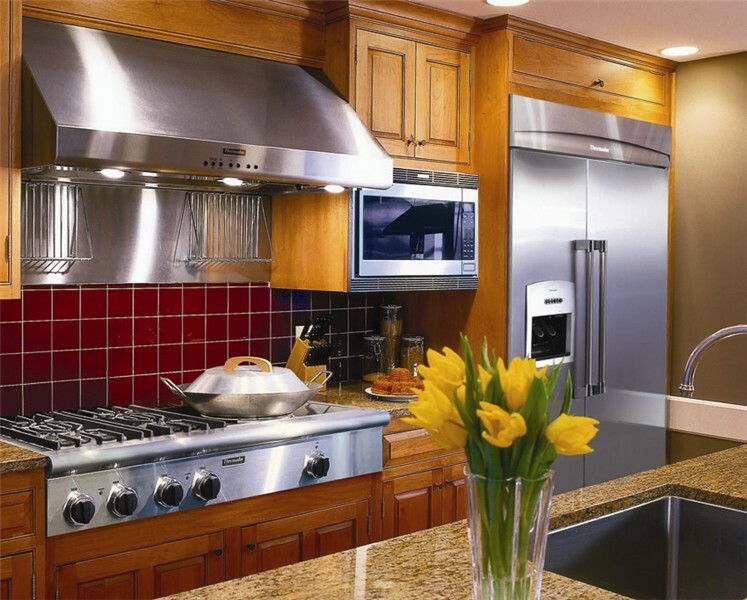 Your project will always be accompanied by our 25 year limited warranty covering installation and materials. 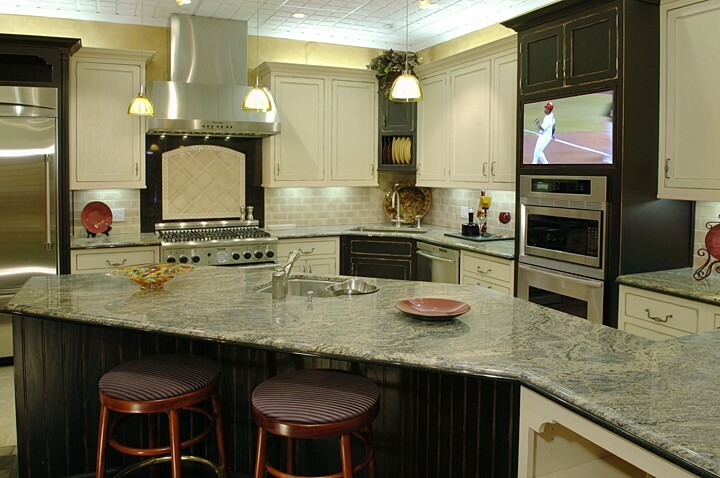 When you sign off on a project, we remain available for continued support. 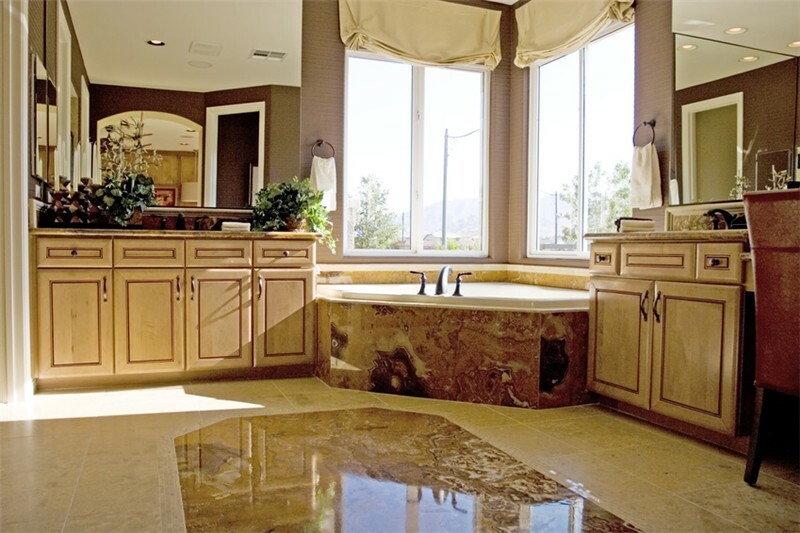 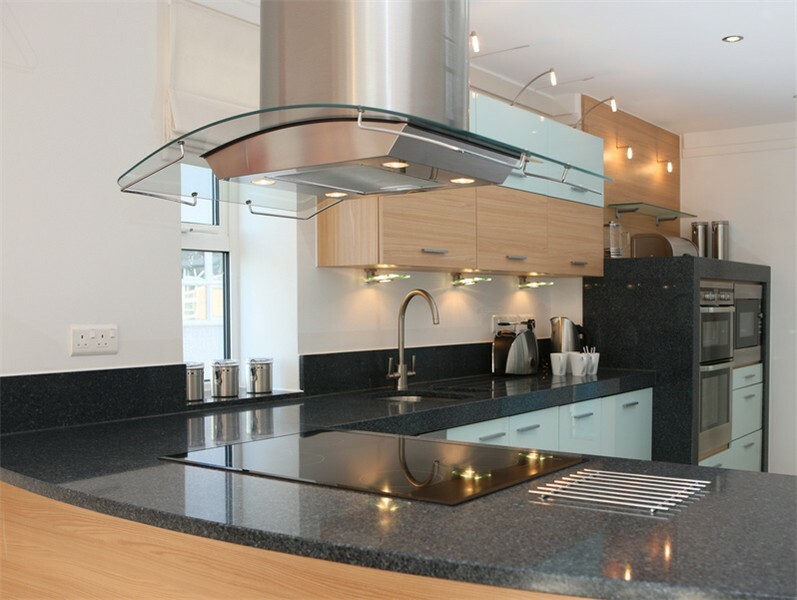 Check our website for good advice on stone care to ensure its lasting beauty.